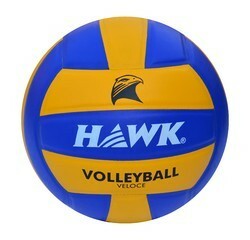 - Wilson is the Official Volleyball of the AVP Pro Beach Volleyball Tour. - 3 ply Synthetic all weather grade-I, 18-panel Netball. Being a foremost organization in the industry, we are actively engaged in trading the best quality range of Rubber Volley Ball. Our company has achieved laurels in offering Rubber Volleyball to the clients. 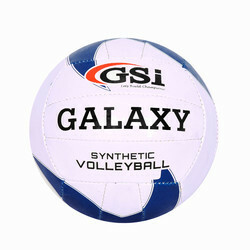 Rubber Volleyball has many remarkable attributes like water resistance and excellent finishing. The offered range is manufactured by our vendors using optimum grade material and sophisticated techniques in adherence with several defined norms. Backed by experts and experienced professionals, we are involved in offering Rubber Volleyball.